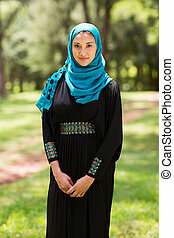 Beautiful middle eastern woman. 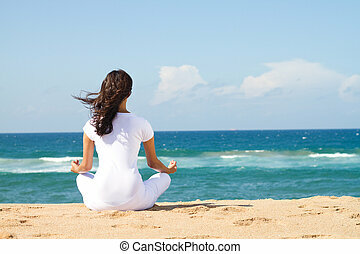 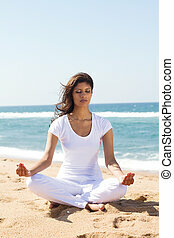 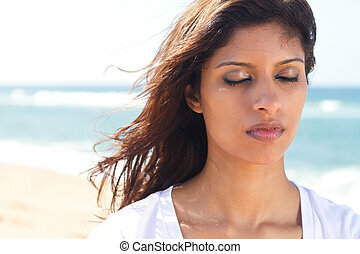 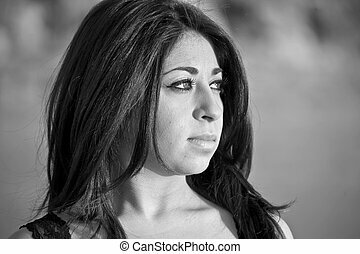 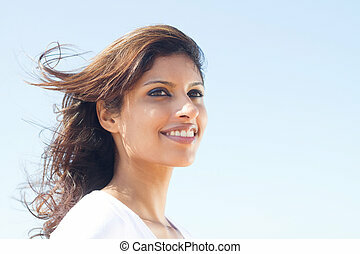 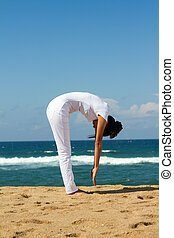 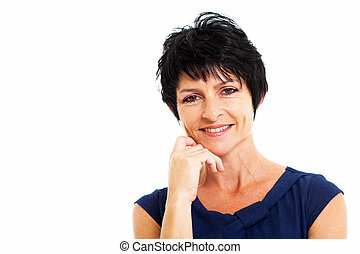 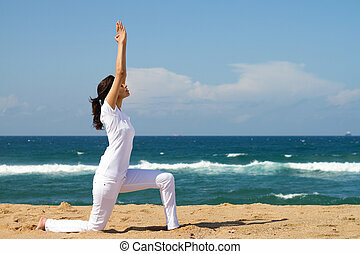 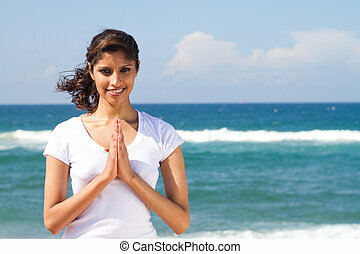 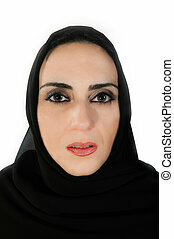 Beautiful young middle eastern woman portrait on beach. 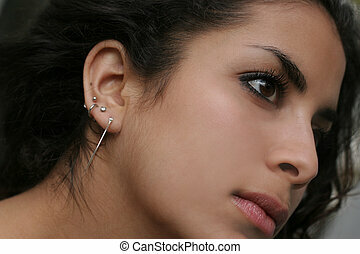 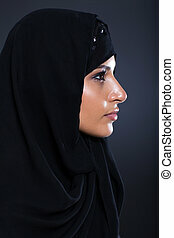 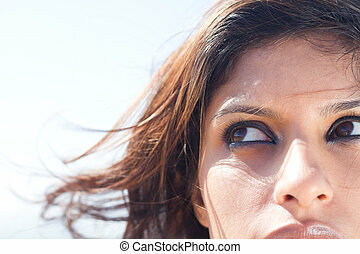 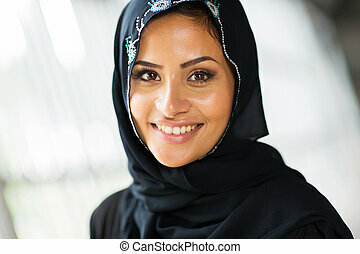 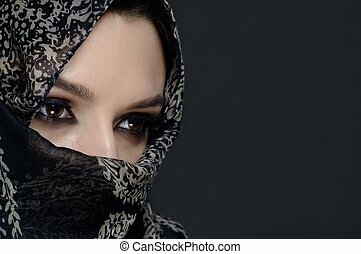 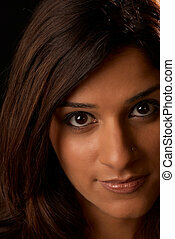 Beautiful middle eastern woman close up. 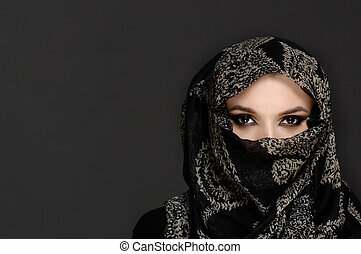 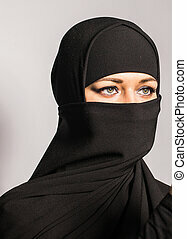 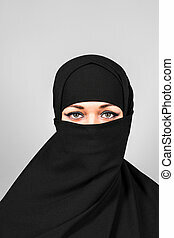 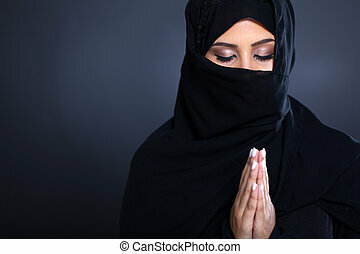 Beautiful Middle eastern woman in niqab traditional veil. 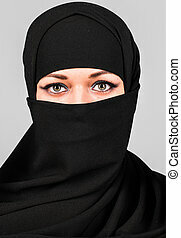 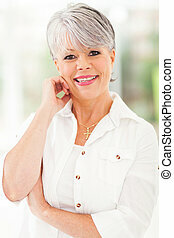 Beautiful middle-eastern woman with blue eyes. 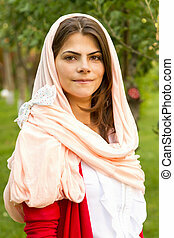 Portrait of beautiful Middle Eastern woman in costume. 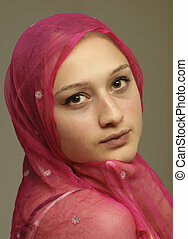 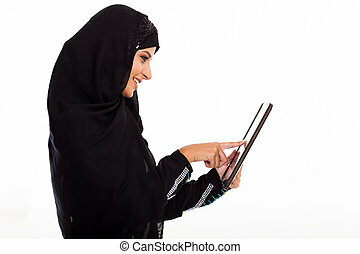 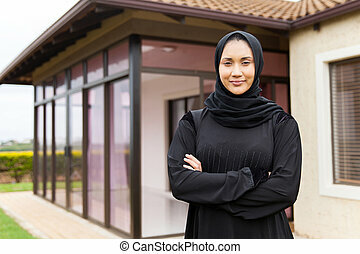 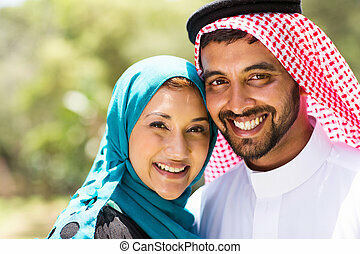 Beautiful middle eastern woman in pink scarf. 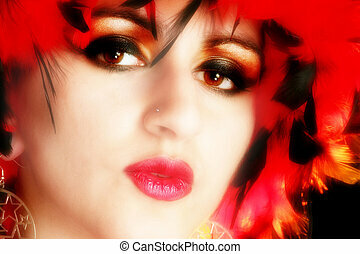 Portrait of beautiful Middle Eastern woman in costume and artistic make-up.